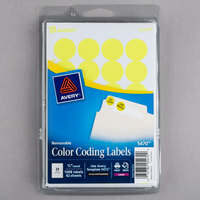 Blank labels are great for businesses that store data and backup files on CDs and DVDs because they make their contents easy to identify. 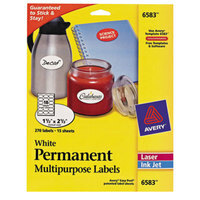 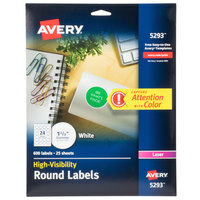 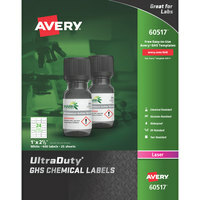 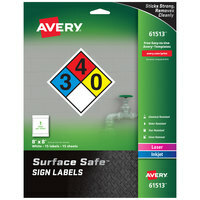 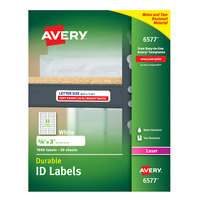 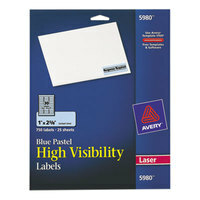 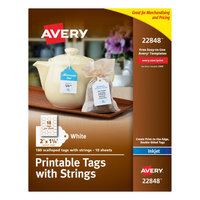 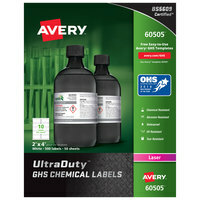 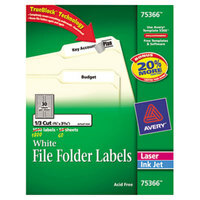 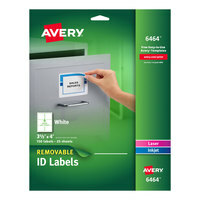 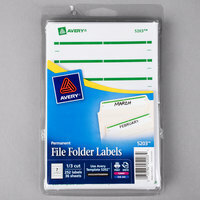 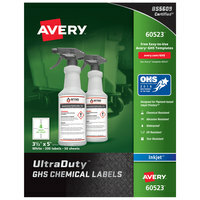 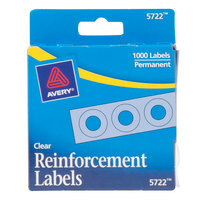 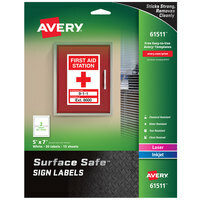 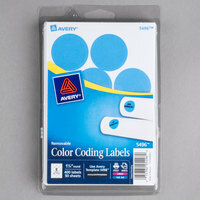 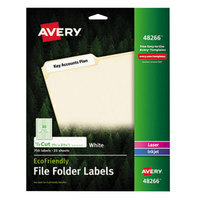 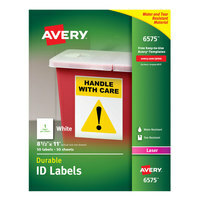 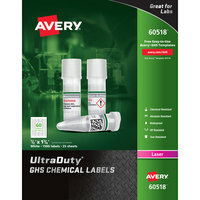 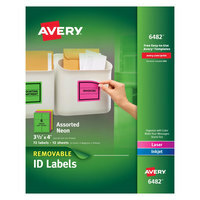 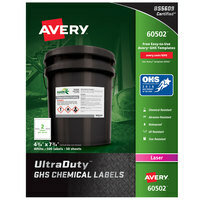 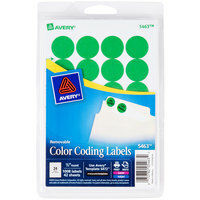 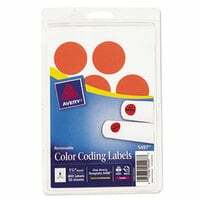 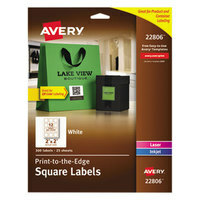 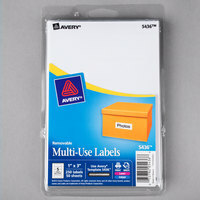 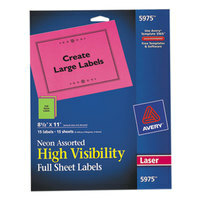 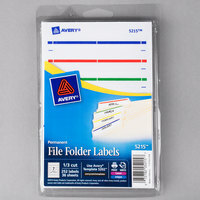 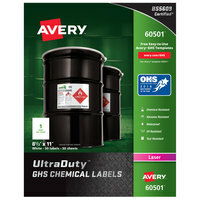 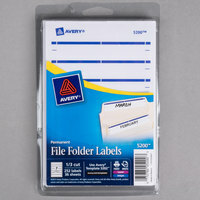 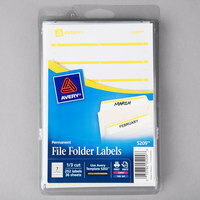 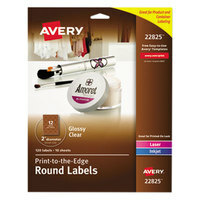 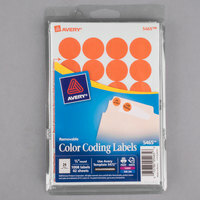 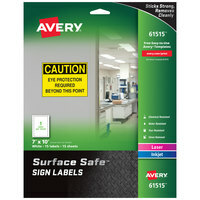 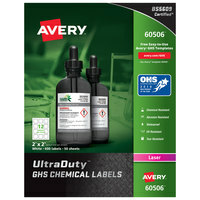 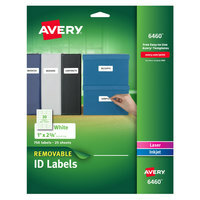 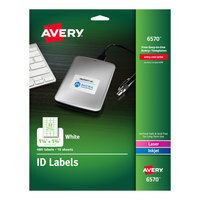 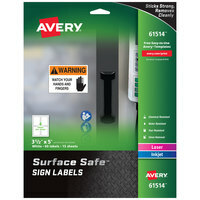 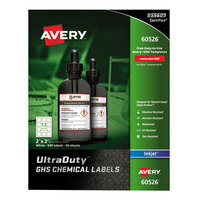 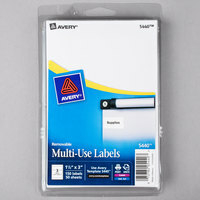 These products also allow you to mark binders, files, and a variety of other items clearly and consistently, as all of your labels will look the same. 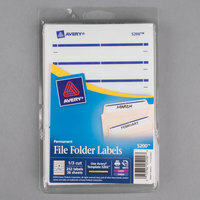 Additionally, their blank design ensures you can write or print whatever you want on them. 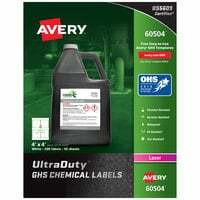 Also make sure to check out other great items from Noble Products, Avery, C-Line Products, MACO, Panter Company, Redi-Tag and Smead. 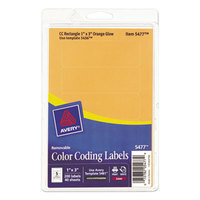 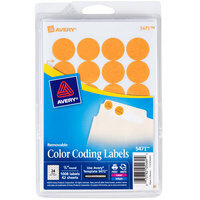 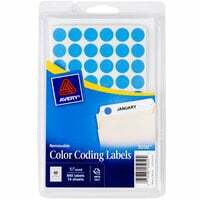 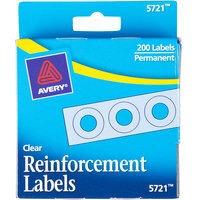 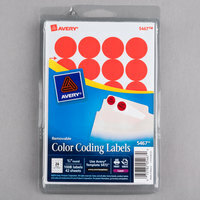 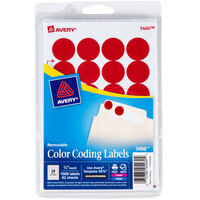 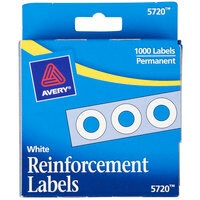 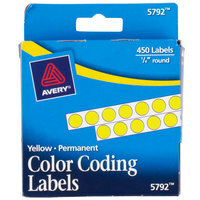 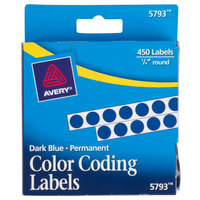 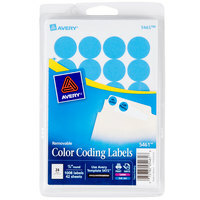 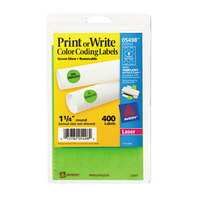 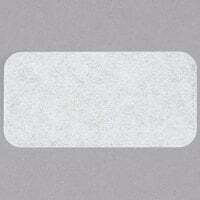 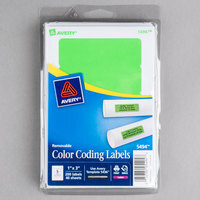 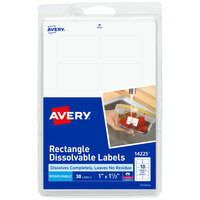 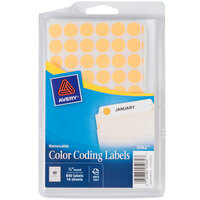 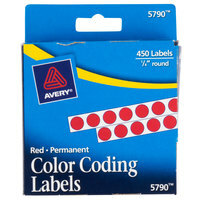 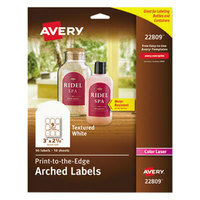 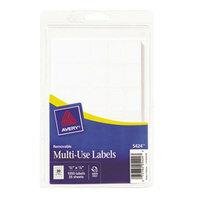 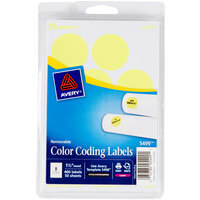 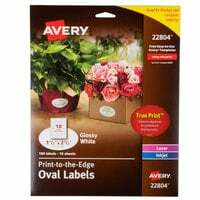 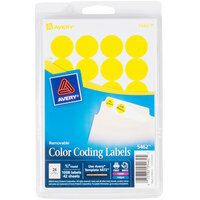 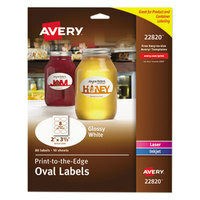 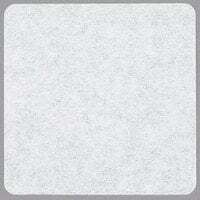 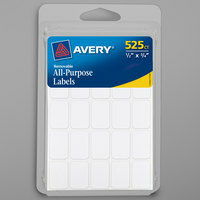 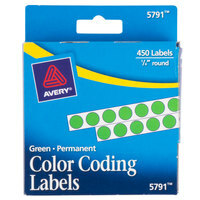 While most of these labels are printable, we also offer a variety of blank labels that you can write on. 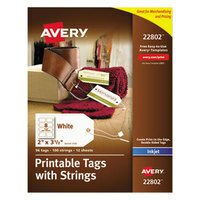 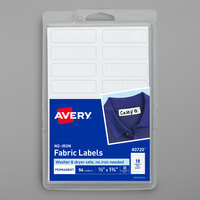 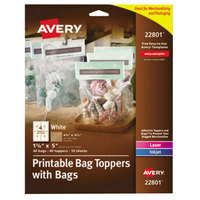 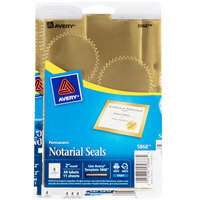 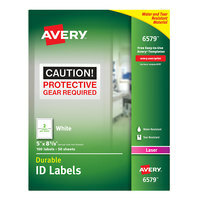 In addition to identification, file folder, and chemical labels, you'll find bag toppers, seals, and tags. 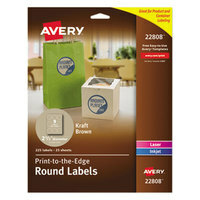 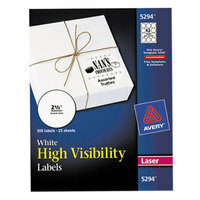 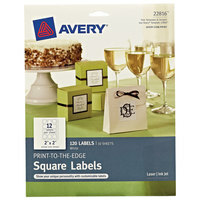 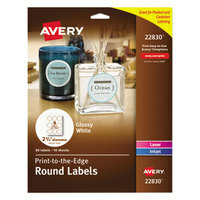 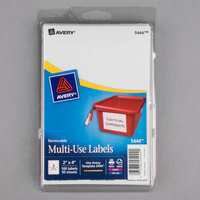 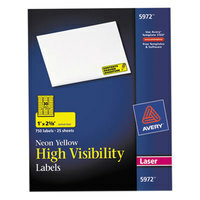 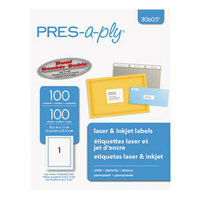 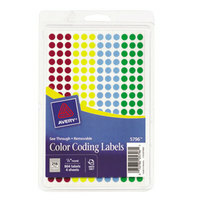 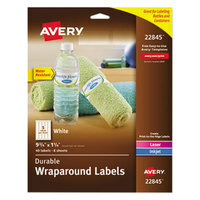 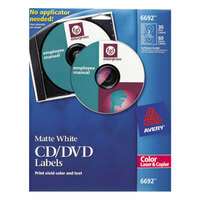 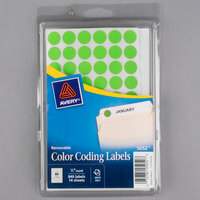 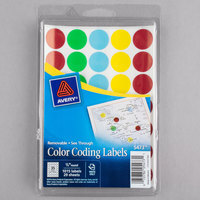 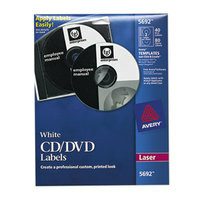 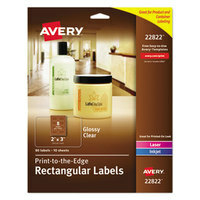 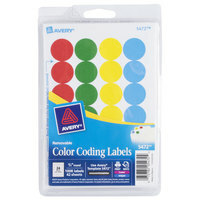 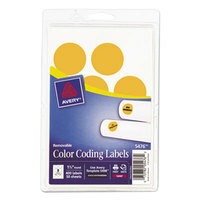 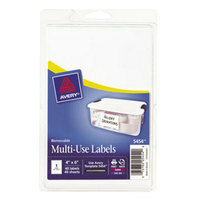 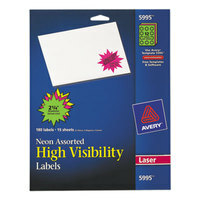 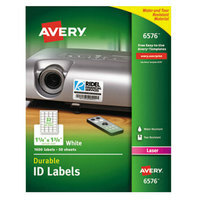 If your business uses CDs and DVDs, we also sell labels for these items. 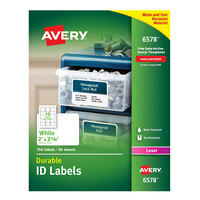 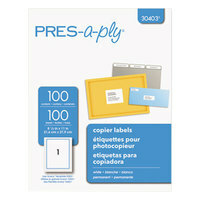 Best of all, printable labels are sold at affordable low prices that make it easy to purchase the office products you need without breaking the bank. 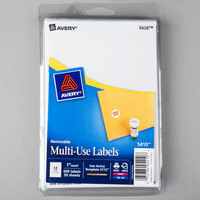 For related products, check out our cards and stationary, printable marketing materials, and specialty paper. 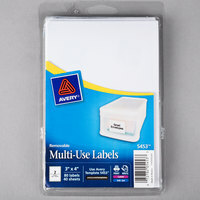 If you're wondering where to buy blank labels, we have a large selection of bulk blank labels for sale at the lowest prices.